"I'm not in a position to tell you from where for obvious security reasons, and I'm not in a position to tell you specifically the measures either." OTTAWA — Transport Minister Marc Garneau says the federal Liberal government has imposed new airline security measures on certain Canada-bound flights — but he's providing precious few other details. Garneau made the announcement today after the government's weekly cabinet meeting. He says the measures will ensure greater security on flights coming to Canada "from certain countries," but is saying little else. Garneau says the measures will be in place until further notice. The decision comes after the U.S. and Britain last month moved to prohibit certain electronic devices from airline cabins on flights originating from some countries in the Middle East and Africa. Canada has not followed suit on that measure, and Garneau says such devices continue to be permitted on airline cabins. He says the latest decision is based on the government's "evaluation of risk" and that similar measures have been put in place in past years on flights from other continents. 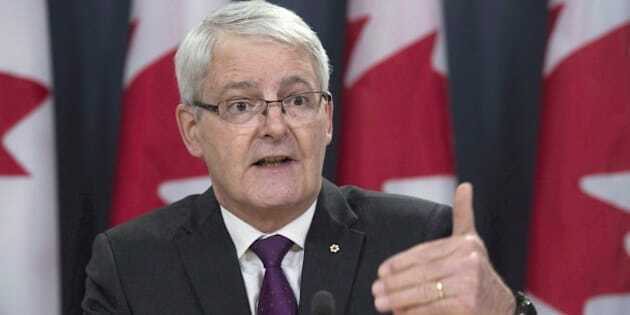 "I did put in place some measures to increase security for flights coming from certain countries where the destination was Canada, and those measures have now been put in place to ensure greater security for our air passengers," Garneau said. "I'm not in a position to tell you from where for obvious security reasons, and I'm not in a position to tell you specifically the measures either, and you will understand that for security reasons we don't talk about these things, but we have, following our analysis, put in place additional measures."